Liquid Snow Tours founder Quentin Nolan. As a keen snowboarder, he just wanted a "way to get to the snow". 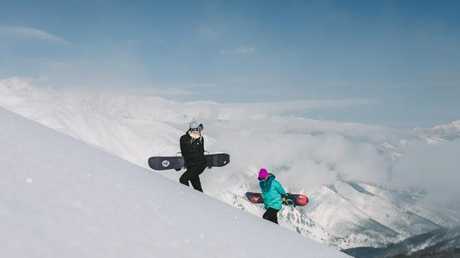 The following year he took a group over to the Japanese alpine village of Hakuba, the site of the 1998 Winter Olympics that has become one of the world's top skiing destinations. "That year we ended up taking 45 people," he said. "I hadn't actually been to Japan before but I was their tour guide. It was pretty daunting - everyone was older than me - but we had a great time and I guess I saw the potential." 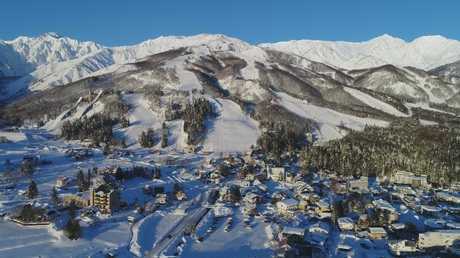 Hakuba was the site of the 1998 Winter Olympics. Twelve years later, his Liquid Snow Tours business is on track to turn over $10 million taking around 6000 tourists a year over to Japan, where he now owns a portfolio of hotels worth more than $15 million - seven in Hakuba and one in nearby Niseko. "I just thought the place was amazing, the culture and the snow and everything about it," he said. "The next year I based myself in Japan for the winter and brought groups in and out each week. By then I had a bit of cashflow, so I reinvested." With local banks generally unwilling to lend to foreigners, and Australian banks refusing to lend for property in Japan, he got a loan from his mum to buy his first hotel in 2010 - a 15-room lodge - for just $700,000. "Japan was still in recession so property prices were a lot lower back then," he said. "That first one mum loaned me against her house. I had 50 per cent cash, the other 50 per cent I withdrew against her property." It’s become a popular destination for Australian and Chinese tourists. Mr Nolan said the number of Australians buying property in Hakuba had exploded in the last two years. 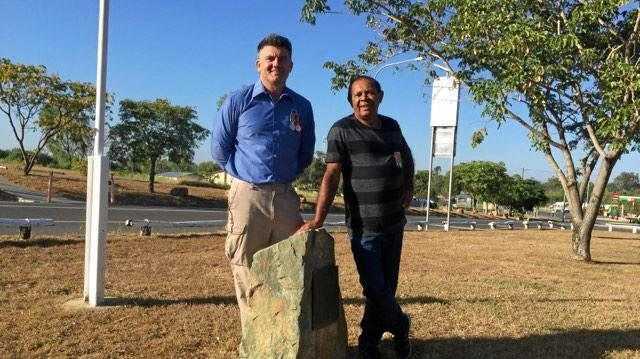 "I'd say this year there have probably been about 30 or 40 lodges bought by Australians," he said. But he said the market was shifting. "It's getting a lot more interest from China, Singapore and Hong Kong," he said. "We're only a year or two away until we have a proper five-star hotel built up there, and the investor profile's going from Aussies buying $300,000, $400,000 little lodges or houses to Asian investors who are spending $1 million to $2 million." Mr Nolan is currently negotiating with some Chinese investors to sell a piece of land he initially bought for $1 million for five times that price. While the website was popular with skiers and snowboarders, like many online publications that rely on ad revenue, its business model was struggling. "We got it for a good price," he said. "Not everyone wants to go to Japan all the time," he said. He believes he can grow the website to annual revenue of $30 million within five years. "The store will be rolled out in November this year, the jobs platform in the next couple of weeks, the travel side officially in January or February," he said. That's when northern hemisphere ski resorts will be inundated with Australians. 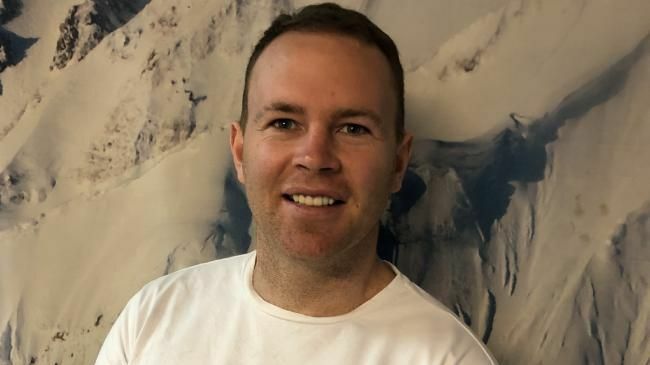 By the time the Australian ski season starts on the June long weekend, Mr Nolan wants Mountainwatch to be the number one portal for snow-lovers around the world. "This year it will probably cost me $100,000 (to develop)," he said. "Next year I'm confident we'll do $5 million in travel, the store should do close to $1 million in revenue."